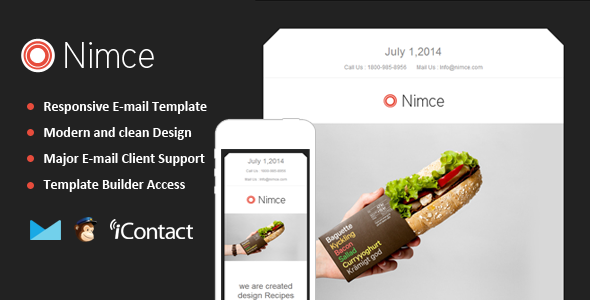 Nimce – Responsive Email Template with Themebuilder Access. 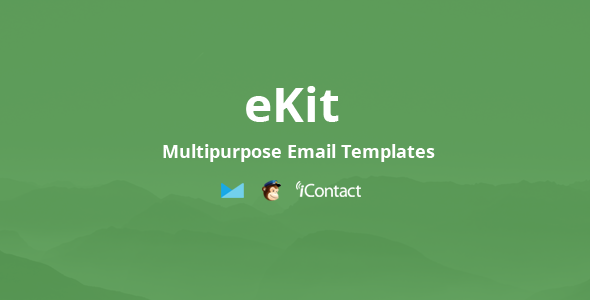 eKit Mail – Multipurpose Responsive E-mail Templates is a Modern and Clean Design email templates. 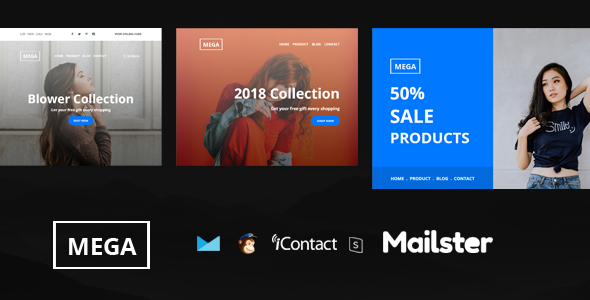 Mega Mail – Responsive Ecommerce Email Template is a Modern and Clean Design email template. 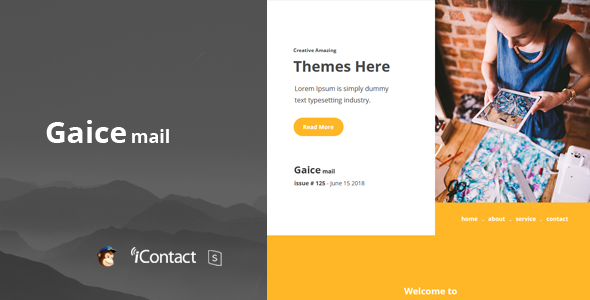 Gaice Mail – Responsive E-mail Template is a Modern and Clean Design email template. 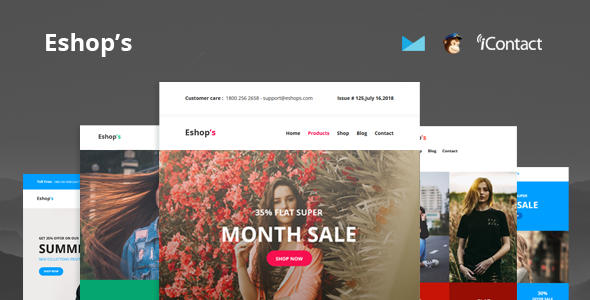 Eshop’s Mail – Responsive Email Templates is a Modern and Clean Design email templates.8 Different Version. 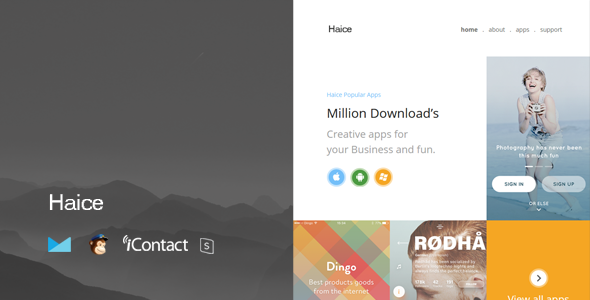 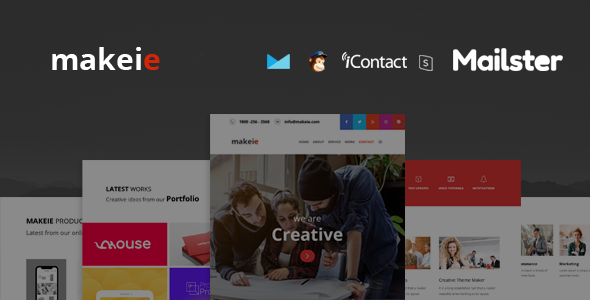 Haice Mail – Responsive E-mail Template is a Modern and Clean Design email template. 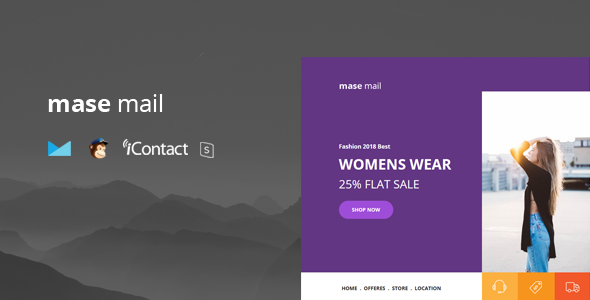 Mase Mail – Responsive Ecommerce Email Template is a Modern and Clean Design email template. 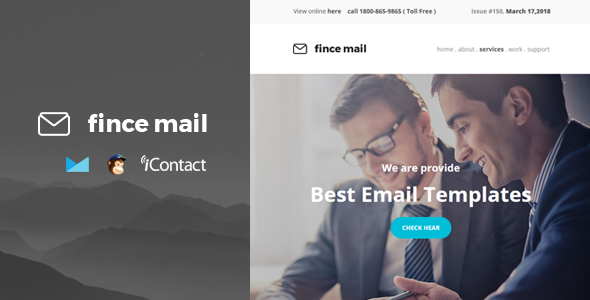 Fince Mail – Responsive Email Templates is a Modern and Clean Design email templates. 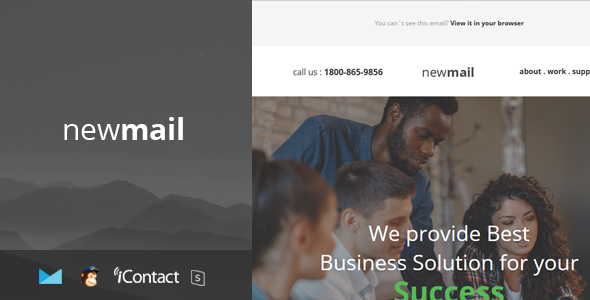 newmail – Responsive E-mail Template is a Modern and Clean Design email template. 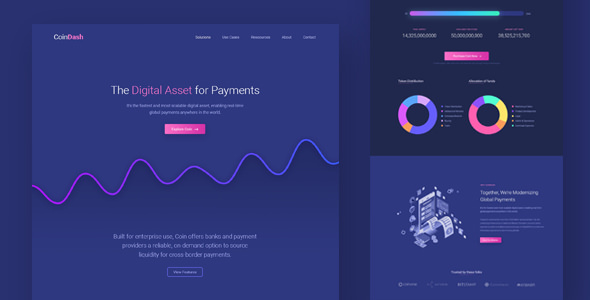 Condash is a multi-purpose landing template you can use for crypto currency, ico pages or you can build any other saas, software or app landing pages using its customizable & flexible design layouts and widgets.